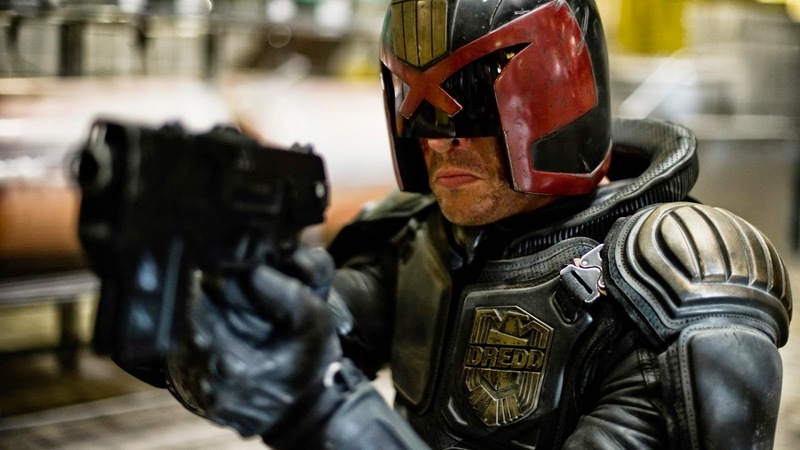 When you look back at under-performing yet incredible loved films, one of the top ones is 2012's Dredd. The film was loved by fans and critics, yet made only $35 million worldwide ($13 domestically) on a $50 million dollar budget. It lost the studio a ton of money, yet fans have been lobbying for a sequel ever since opening weekend. Lead actor Karl Urban has been saying it's possible if the fans keep pressuring the studio for another one but nothing has been close to being confirmed. There's always been a lingering hope that this could become a reality. But the final nail may have been hammered into the coffin. ” [...] I also feel a sense of responsibility because I know there are these people who do this stuff like they’ve got money and they spend money on a DVD to try and up the chance of a sequel getting made. Because I don’t have an online profile or persona or anything like that I can’t speak to these people directly, but what I want to say is that’s so good of you, and thank you, but keep your money because the people who make the decisions don’t get moved by that kind of thing. They’re moved by other stuff, other equations, other algorithms." 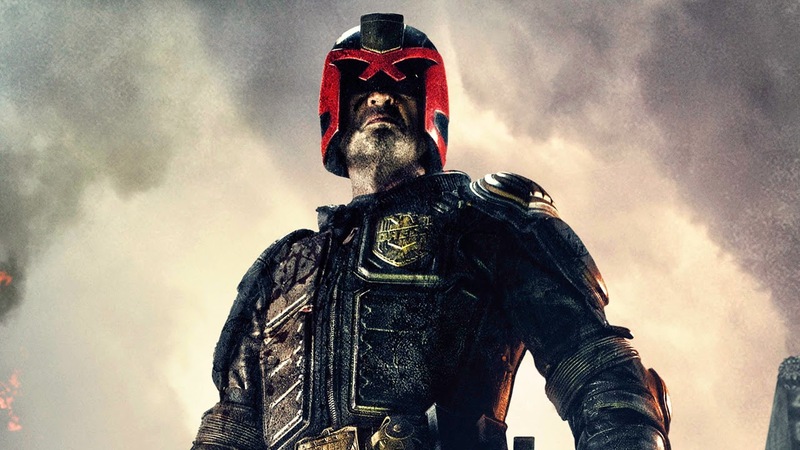 I really liked the last Dredd film. I thought it was a really cool action shoot-up film with some incredible uses of slow motion and 3D. I really like Karl Urban as an actor and was glad that he was given his own franchise to star in. Based on the numbers, I can completely understand why the studio wouldn't make a sequel. Hollywood is first and foremost a business. But it is upsetting that we won't be able to revisit this world... at least with these people. What do you think? Do you like Alex Garland's comments? Did you like Dredd? Do you want to see a sequel? Leave your thoughts in the comments section below.